 At the Simpson House Inn we endeavor to create an environment where relaxation, health, and wellness are a part of your stay. Leave the daily stresses of life behind and let our spa professionals pamper you with the treatments of a true European spa. Because our spa professionals are specialized, advance notice is sometimes necessary to accommodate your desired treatment. Luxuriate in the aromatic essences of lavender, citrus and rosewood. An experience of pure bliss as you receive a massage personalized to your specific needs. Receive a gentle exfoliating brushing for the back, legs, and arms prior to your massage, in which a natural bristle brush (yours to keep) invigorates the circulation and lymphatic system. Truly a well-deserved indulgence! the lymphatic system and aids circulation. $115.00 for 60 minutes or $160.00 for 90 minutes. Swedish, acupressure, and other integrated modalities combined to relax, rejuvenate, and restore your body in your choice of light, medium, or firm pressure. Massages the stiffness while improving blood circulation and oxygen intake with this full body massage or focus on a specific muscle group to alleviate pain and to heal. A deeply relaxing scalp, neck, and shoulder massage using the finest herbal oils blended in the Ayurvedic tradition. Nourishing for the hair and scalp, as well as stress releasing. Completed with a foot massage. A gentle massage for mother and baby that helps relieve lower back pain, eases water retention, increases and improves circulation and relaxes from head to toe. This classic facial will cleanse, exfoliate, and rehydrate your skin. We use a gentle scrub, enzymatic peel, steamed towels, facial mask and moisturizer tailored to your skin type. A neck, shoulder, hand, and foot massage is included for extra relaxation. The best of both worlds! Relax and rejuvenate with a combination of 45 min. Swedish or Deep pressure Massage and 45 min. Aromatherapy Facial complete with steamed towels, cleanser, scrub, and moisturizer.